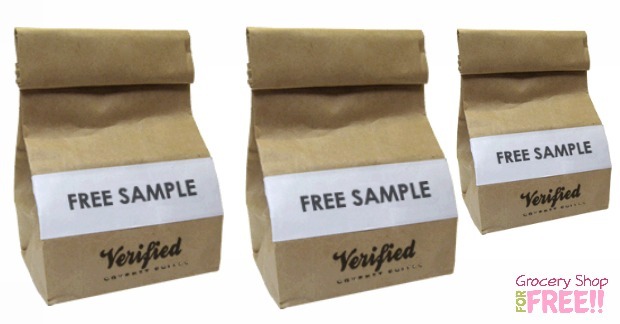 FREE Verified Gourmet Coffee Sample! You are here: Home / FREEbies / FREE Verified Gourmet Coffee Sample! You can get a FREE sample of Verified Gourmet Coffee! I LOVE FREE! I also LOVE coffee – so, YAY! Just fill out the short form and it’s yours! They will also offer for you to get it sooner with a surprise gift if you take a survey – but, you can opt out and it will still send your sample in 2-4 weeks.